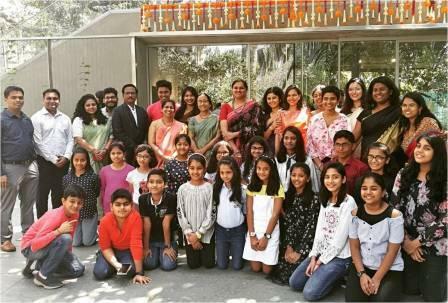 Five of our students were part of the youngest curators to set up the first Children’s Museum in Mumbai at the Chatrapati Shivaji Maharaj Vastu Sanghralaya. 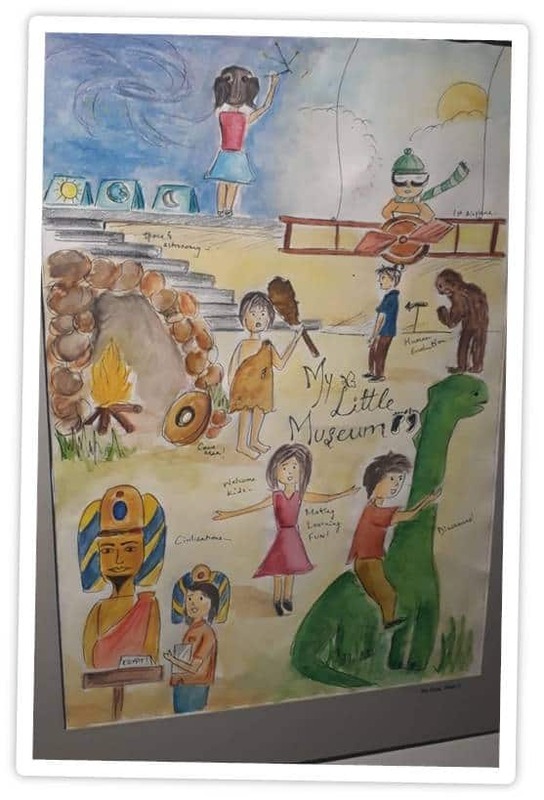 The children were selected through ‘My Little Museum Creative-Writing and Art Competition’ organized by by Chatrapati Shivaji Maharaj Vastu Sanghralaya in July 2018 . The Project was funded by Bank of America and the students received certificates, mug and a book “Footsteps to framing the future” featuring the names, photographs of the participants along with their art work or excerpts of their essays. The inauguration of the children’s museum was done on the 29th of March 2018. 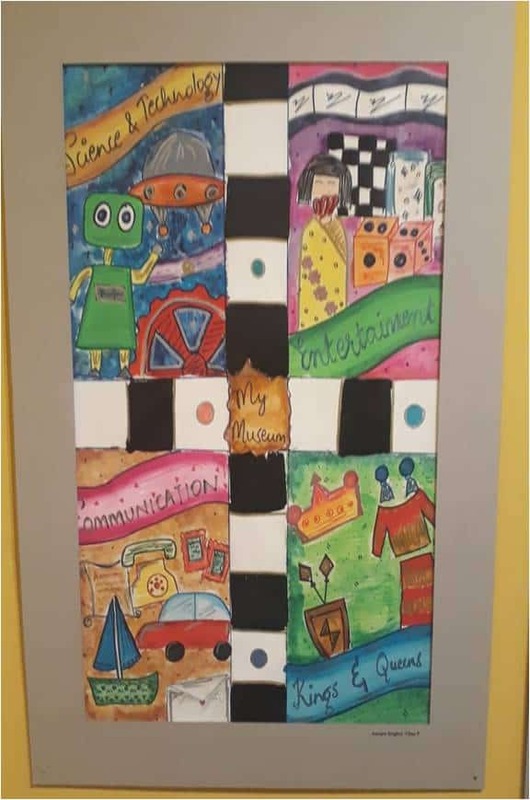 The students worked on the project over the weekends and the Children’s Museum is now open to the public.The students were felicitated and they have shared their experience, pictures and videos with the students during the School Assembly on 11th April, 2019.